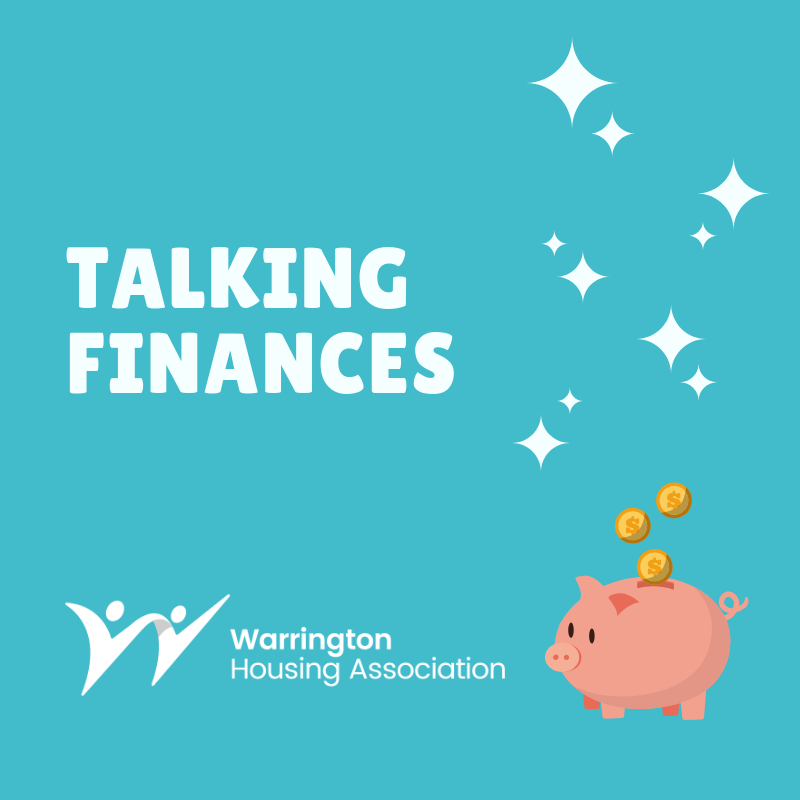 It’s National Conversation Week, and this year is all about talking finances so our Money Advice Officer – Steven – has put together some top tips to help you make the most of your money. Planning a budget might seem boring to some and overwhelming to others, but knowing how much money is coming in and where it is going is key to keeping on top of your finances – and making positive changes to make your money go further. Write all your income and expenditure down in a list, or you can use an online budget planner. It’s a great idea to set a goal for yourself. It might be to start putting some money into a savings account or to free up some cash to spend on leisure, the choices are endless. Be honest with yourself about how much things cost and most importantly stick to your budget! The benefits system can seem daunting and lots of people don’t know they’re missing out on benefits they’re entitled to. Get some advice, or use a benefits calculator to see if there’s some untapped income that could make your financial life that bit easier. Gas and electricity bills are getting bigger and bigger. Luckily there’s ways of taking control and keeping those costs down. The easiest way to reduce your energy bills is to use less energy. Check what tariff you are on with your supplier. All suppliers must now tell you if you are on their cheapest deal – check your bill. Standard variable tariffs are rarely the cheapest. Look for fixed term deals to protect against price rises. Switching to a new supplier can lead to even bigger savings. There’s lots of help around to take the stress out of switching. You could try using an accredited comparison site or you might be able to see someone at LifeTime to give you some face-to-face advice. If your income is low, you might also be able to claim the Warm Home Discount to help with your bills. You could also consider having a water meter installed to keep your water bills down. Choosing the right bank to use for saving or borrowing can be a minefield. There’s so much choice and millions of terms and conditions to consider. It’s best to shop around for the best deal, but you should always consider supporting your local Credit Union – get advice from Warrington Money Box. Always check that the company you choose is covered by the FSCS guarantee. There’s countless hints and tips around for keeping costs down, from frugal life hacks to behavioural changes. A great starting place is the Money Saving Expert website and forum which has ideas for reducing impulse purchases, accessing discounts, reducing food waste and a whole host of other things. If you would like any more help or advice, find out more about our free money advice service to see how we have helped fellow residents save thousands of pounds in grants, benefits and debt repayment savings.